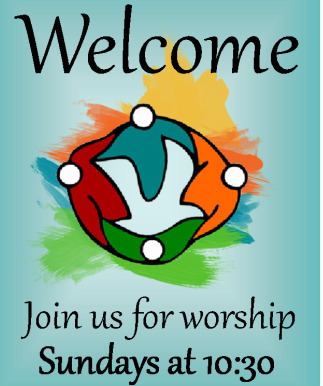 Community Evangelical Free Church / Welcome / Welcome To Cefc! "Sunday School" (The Grove) is at 9:00 on Sunday mornings during the school year. Click here for more details about our children's ministries. Our Youth Group (180°) meets Wednesday nights at 6:00 throughout the school year. Click here for more information about our youth ministries. 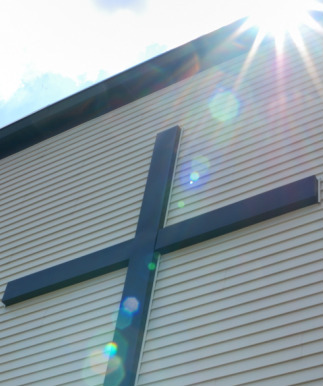 Several adult Bible studies take place on Sunday mornings as well as throughout the week. Click here for more information about available Bible studies. If you would like to connect at CEFC, click here to find out more about Community Groups. What's going on at CEFC? Read our weekly update.